Name The Dragon for St George’s Day! Last year we were lucky to have Loki our handmade dragon. 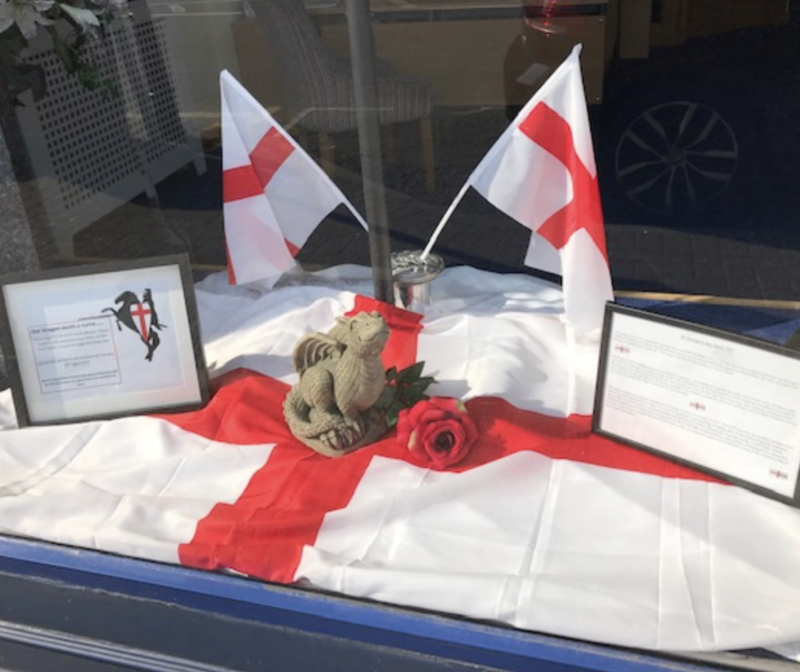 This year we have a smaller branch protector who needs a name… if you would like to be in with a chance of winning an Easter egg then please visit Ashford branch and leave us with your name, phone number and the name you think best suits our dragon. Winner to be announced on Tuesday 23rd April.